Now, THAT’S What I Call a Kingdom-Impacting App! 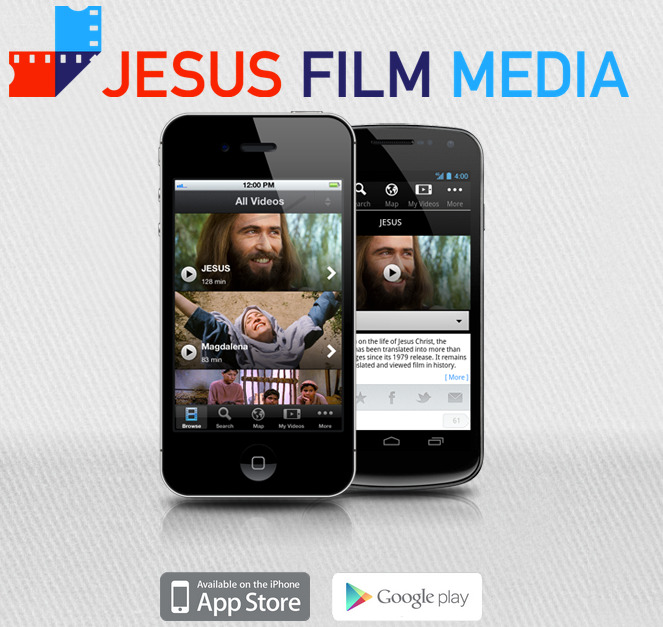 To get the free app for your Android or Apple mobile device, go to www.jesusfilmmedia.org. The JESUS Film is arguably the single greatest evangelistic tool in history apart from the Word of God itself. I have seen firsthand people watching the JESUS Film for the first time, in their own languages, viewing Jesus with awe and wonder and affection, then crying out in agony when He is tortured and crucified. The JESUS Film: "Show it Again"
One of my favorite ministries is the JESUS film project, which I have personally witnessed at work in powerful ways in China, Cambodia and Mexico.